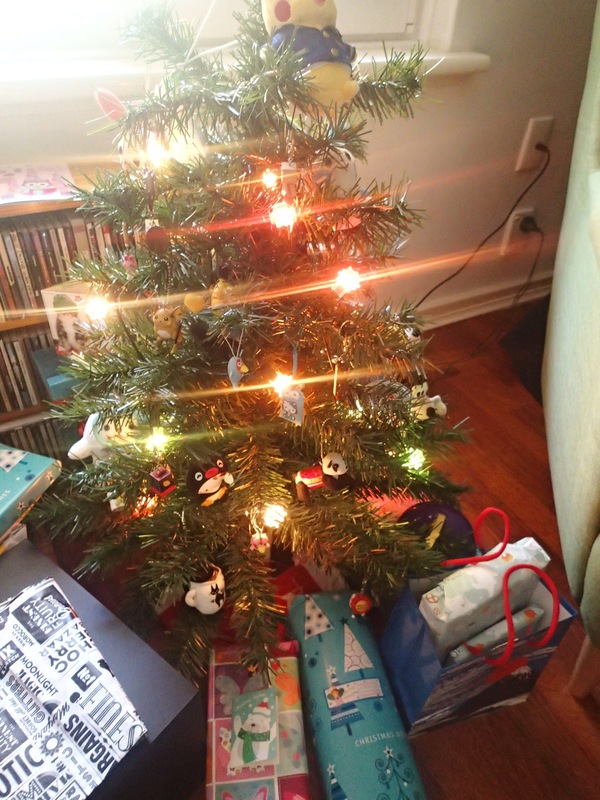 Well, it’s all over for another year, so here’s the recap. 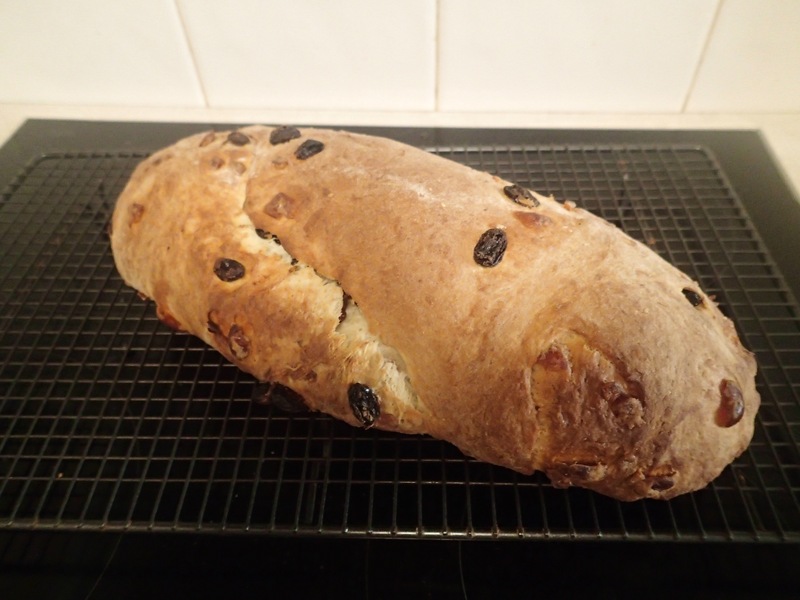 First up there was Christmas stollen to make. I’ve made this very year now for at least the last 10 years. 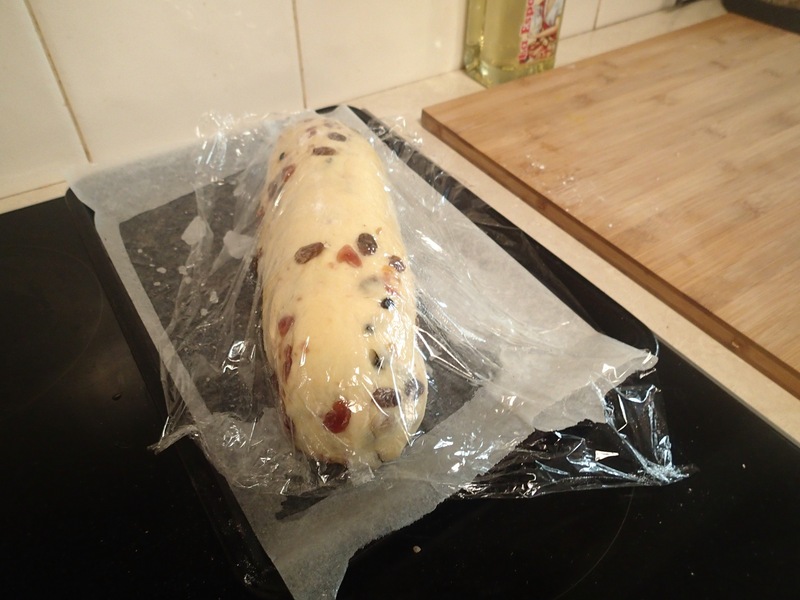 It’s not that difficult to make a stollen, just time consuming. 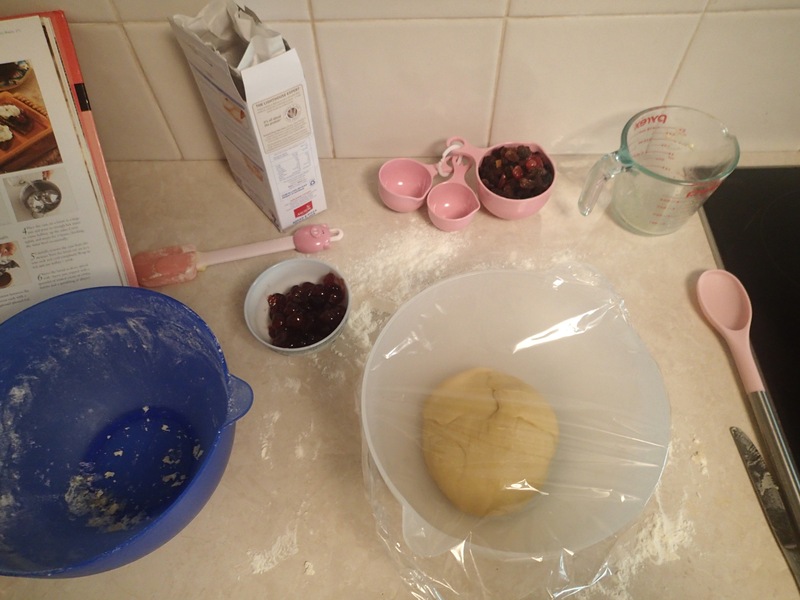 The dough needs to be left to rise twice. Finally ready for baking! 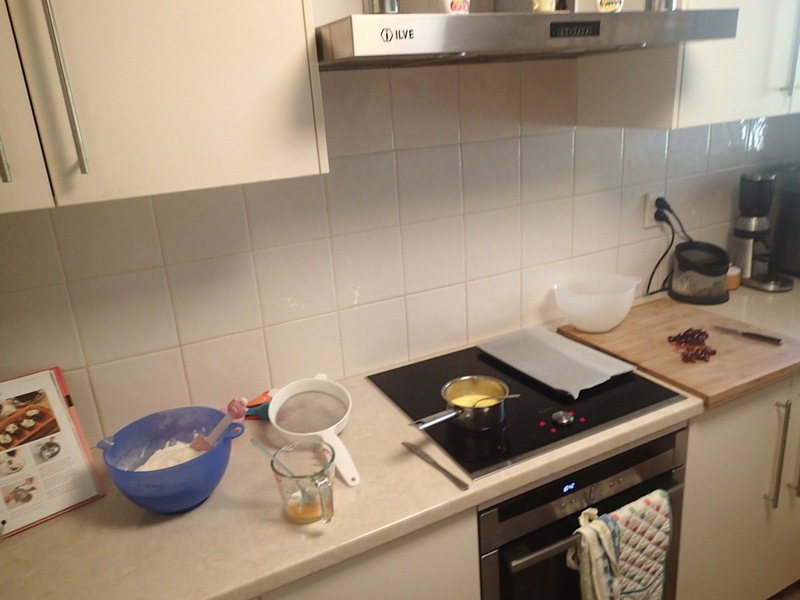 And the result…. 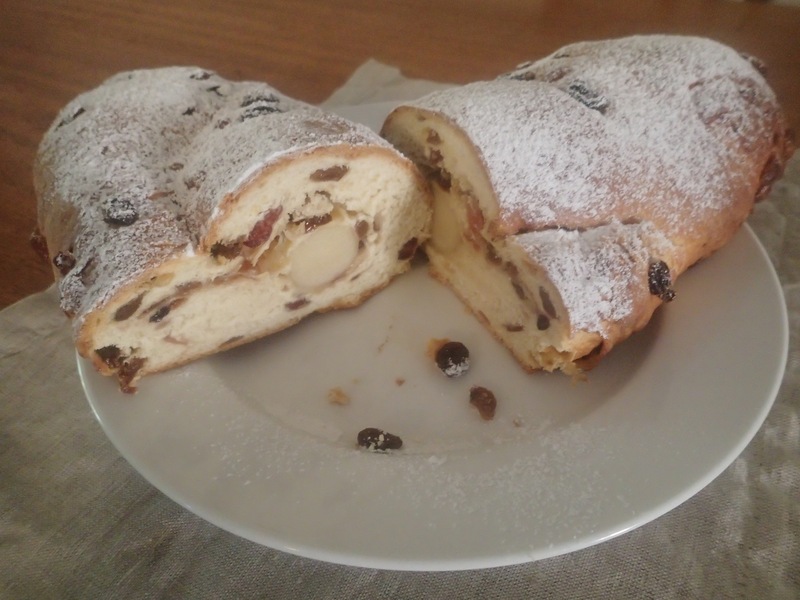 It was a tiny bit doughy right in the middle but overall, another successful stollen.